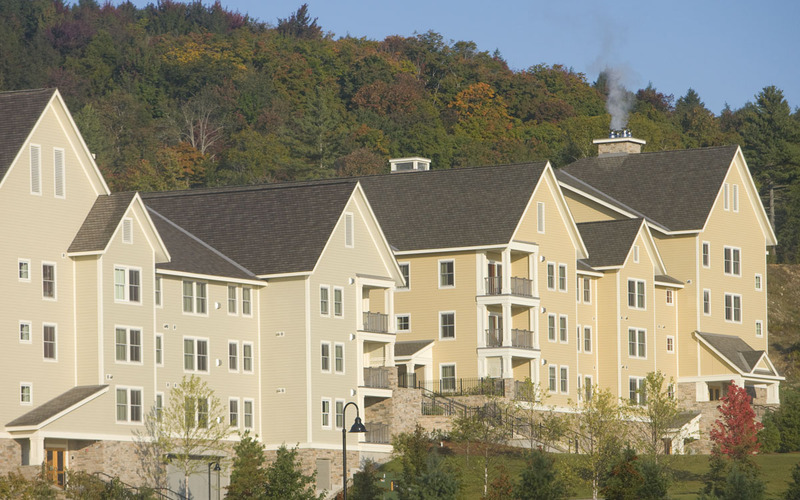 This ambitious expansion of Okemo Mountain Resort into neighboring Jackson Gore included a new Recreation Center, Conference Center, and 210 condominium units in six buildings. 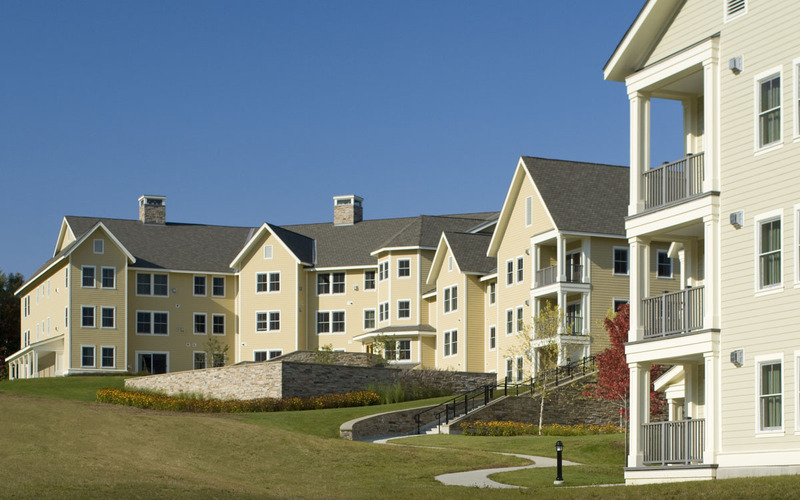 TruexCullins collaborated with SE Group’s Land Planning division to provide site and master planning services. 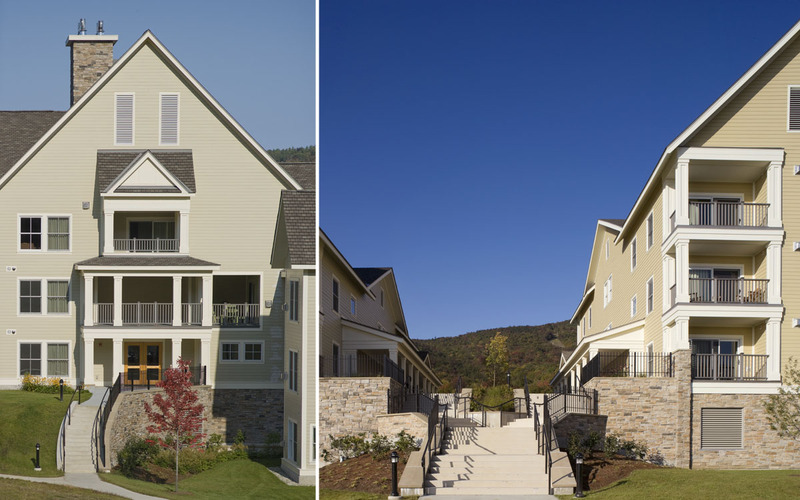 The Adams House and Bixby House feature stunning slope and valley views, built-in gas fireplaces, Vermont cherry cabinets and environmentally friendly materials. 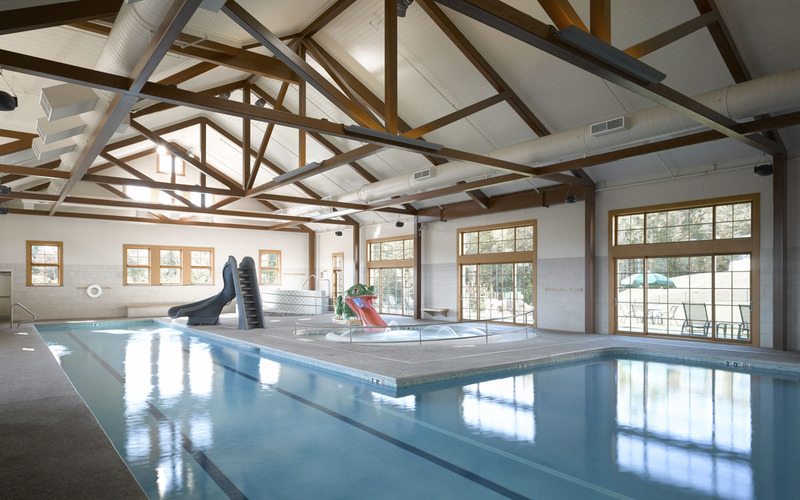 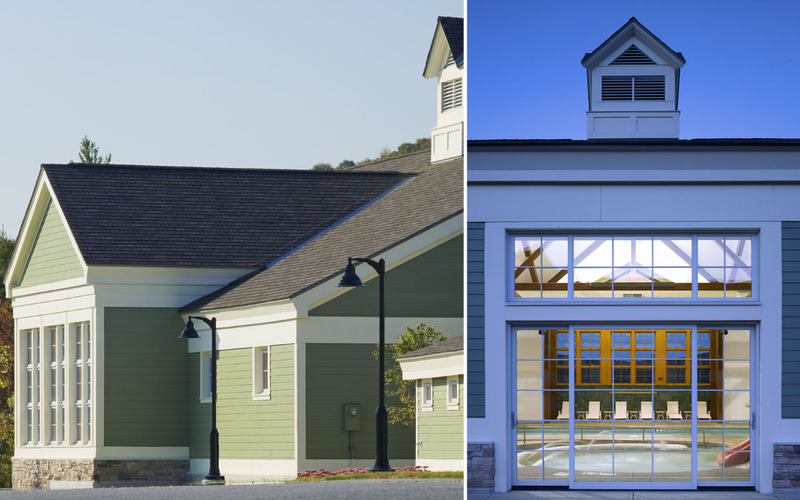 Spring House, the Recreation Center at Jackson Gore, features a natatorium with a two-lane 75’ lap pool, two age-specific splash pool areas, hot tub spa, and yoga studio.